Back in the “old days,” one key to becoming a successful blogger was to publish blog posts as often as humanly possible. Seen in almost every niche, daily blog posts were the norm, and everyone strived to put out something at least once a day. In fact, I ran two of my own previous blogs like this, and definitely did find that my blog views went up a lot on the days I posted vs. the days I did not post. But if you really want to learn how to promote your blog, that’s not the best tactic (in my opinion). While some niches still thrive on this idea of publishing a new blog post each day, that is certainly not the only way to do things. It actually might be a huge waste of your time! All of the steps that go into creating a new blog post can really add up! Before you know it, you’ve spent a few hours on your latest masterpiece. So why not take advantage of all that effort you put in?! 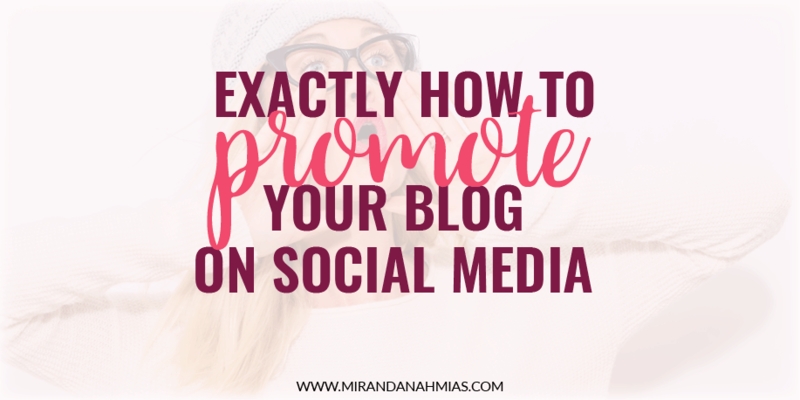 Spend 60% of your time creating the blog post and 40% of your time promoting it! For your next new blog post, whip up something awesome. Create some killer graphics, add lots of interesting information, and put the finishing touches on your copy. If your new blog post is relevant and intriguing, the momentum it gains from being published will last a long time! Right now, my most popular blog post was published months ago! But because I put a lot of effort into promoting it, it still gains quite a bit of views each day. 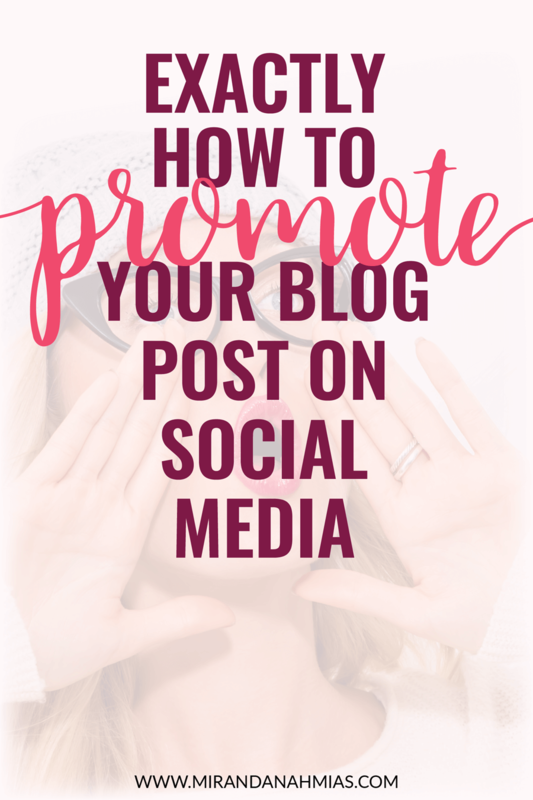 Utilizing all the different social media platforms is the best way how to promote your new blog post. Schedule it to go live. I try to create my posts in advance and then schedule them to go out at a certain time each week. Right now, my posting time is Mondays at 6am. You can do yours however you want! But you can save a lot of time by “batch-processing” your blog posts. This means that you create a bunch of them at once, and then schedule them out for the future. Check out this blog post by Ali Luke on The Write Life for more tips on how to batch-process blog posts. 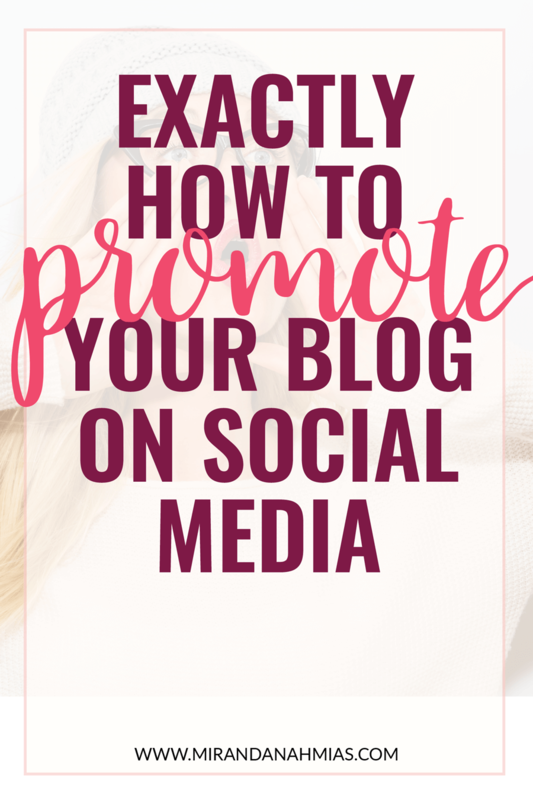 Because the goal here is to learn how to promote your blog on social media, the day or time you schedule your blog post for is not that important. This method we’re going over today is based on building up long-lasting momentum. For most people, this makes the posting time completely irrelevant. That being said, if your blog has a lot of consistent weekly readers, or people who are constantly checking for new posts, a specific posting time may be more important for you. So your goal should be to figure out what works best for your audience and stick with that! What’s the best time to publish a blog post? Figure out what works for YOUR audience and stick to it. Each day, I have 16 tweets scheduled using Buffer. On the day that a new blog post goes live, 9 of those tweets will be to promote the new post. The next day, 7 tweets will be promoting the new blog post. For the remaining 5 days of the week, 2 tweets per day will be scheduled to promote the most recent post. In a normal day’s tweet schedule, I also send out 1 tweet about an old post. So every post of mine will continue to be promoted about 1x per month, even if it’s been a long time since it was originally published. To help stay on top of this system, we use a Google Sheets spreadsheet to keep track of everything. I use SmarterQueue to keep my Facebook business page active and consistent. I have all of my blog posts posting there on a recycled schedule (usually one each day). Pretty simple! I don’t focus too much on my Facebook page for marketing purposes. If I did, I would have a more in-depth strategy with different unique types of posts to engage my audience more. But posting daily through SmarterQueue allows the page to look active to anyone who looks at it, without also requiring a lot of upkeep. That’s perfect for me! 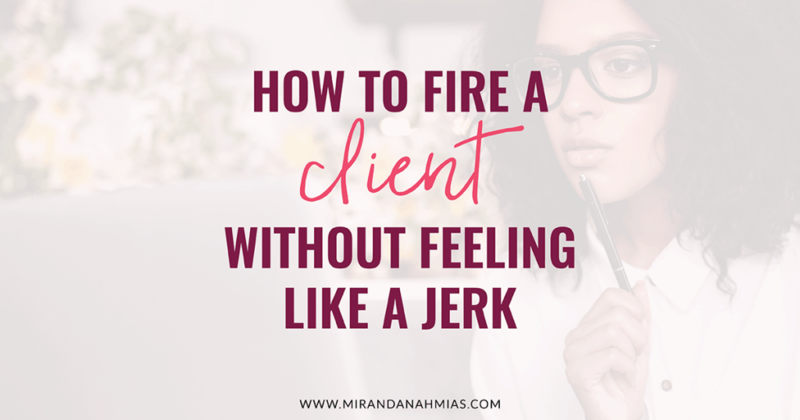 This is a great task to assign to a virtual assistant (hire my team!). As soon as I’m finished scheduling out my post, I design a square Instagram-optimized graphic for it. Then I just add that graphic to a folder in Google Drive so that the Instagram expert on my team knows to post it the next time she gets to a blog post promo day in our Instagram schedule. 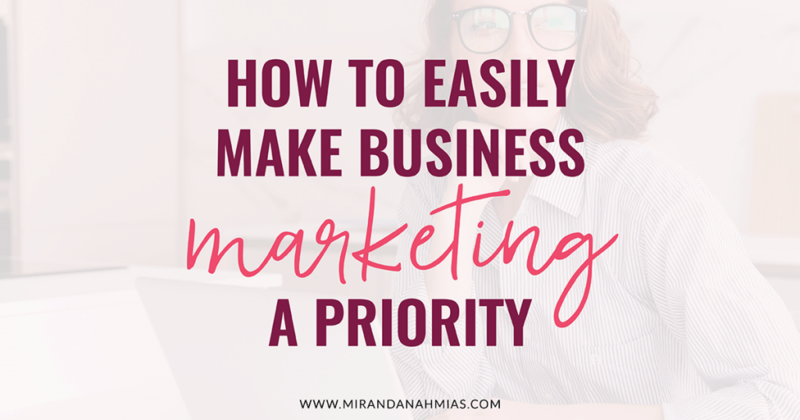 Obviously if you are a solopreneur, you would just do this part yourself! I really like using Grum as my scheduler for this, as it is the only tool I know of that will actually post the image directly to your feed. Because Instagram is very visual, I like to keep an engaging feed that is pretty to look at. Because of this, I have to be strict about which days I post certain content. So new blog posts don’t always get promoted right away, but they usually go out within 1-2 weeks after publication. But again, the goal is longevity! So that’s totally okay. Pinterest is my bread and butter! This is where the magic truly happens. Most of the other promotional tasks I do for my new blog posts only help generate views immediately. Pinterest allows for traffic momentum to build up over time, as a post becomes more and more popular. Pinterest is one of the best social media platforms, because it allows for traffic to your blog posts to build up over time! Ever since I started truly utilizing it, Pinterest has been my #1 traffic referrer! If you are struggling to increase your own page views, I highly recommend spending a lot of time on Pinterest. Check out the post below for details on exactly how to use the platform to your advantage. Another great source for page views can be StumbleUpon! My experience with this platform is that, typically, one of my posts will randomly go “viral” and cause an insane amount of views over the course of a day or two, and then peter out. On a normal day, I get very few views from them. But occasionally it will spike up like crazy, so I definitely think it’s worthwhile! One important thing to keep in mind is that StumbleUpon does not want you to only submit your own stuff. I have the StumbleUpon Chrome browser extension downloaded so that I remember to use it when I am on other sites, so that my submission ratio stays around 20:1. This is another great source of page views for me! I belong to quite a few Facebook groups, and participate in some daily/weekly share threads. 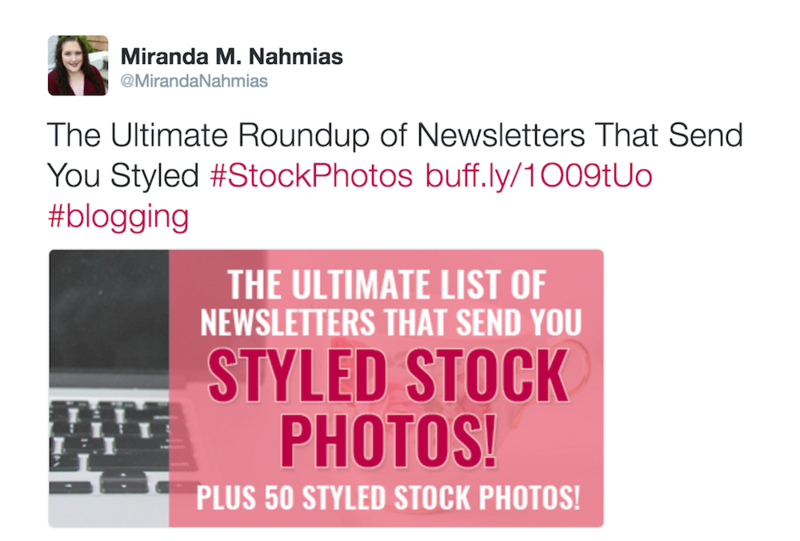 You can use those to submit links to your latest blog posts. It’s common courtesy to click on other links while you are there. In the end, everybody ends up with a few new views! I love this resource from Start a Mom Blog — a spreadsheet on all of the promo days for over 40 different Facebook groups! Facebook groups are awesome, because you can use them to get clients, too! Check out this post to learn how to authentically snag clients in Facebook groups. The key to learning how to promote your blog on social media is to keep consistently generating views on old posts. You worked hard on them — don’t let them die. Direct people to relevant posts if they ask you a question, schedule some tweets for a post that’s a few months old, and keep pinning and re-pinning those graphics to Pinterest!